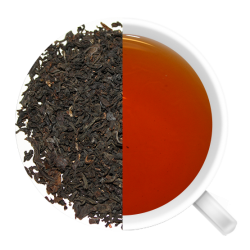 Seasonal - Sold at Retailers from October - December Cayman might have a great climate all year round, but we can still celebrate the flavours of fall with this harvest orange spiced tea! 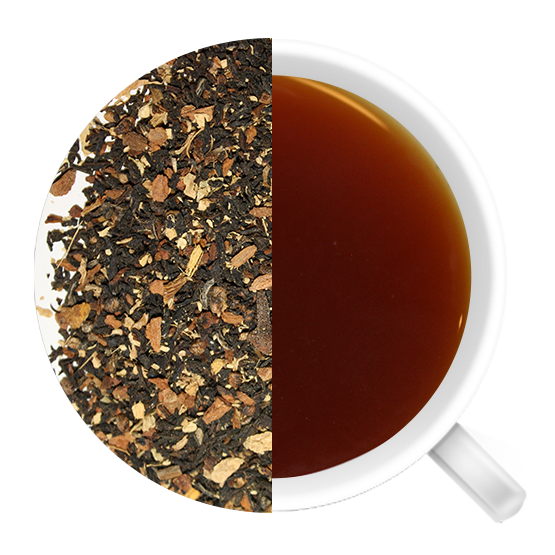 Cayman might have a great climate all year round, but we can still celebrate the flavours of fall with this harvest orange spiced tea! 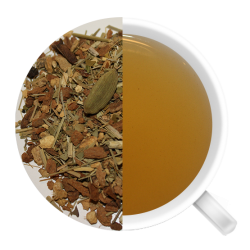 Ginger and cardamom have both been known to help the digestive process and relieve stomach problems. 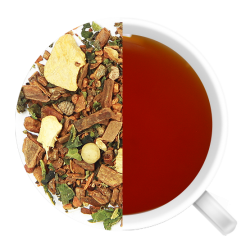 This spiced chai black tea mixed with exotic cardamom and clove are perfectly paired with ginger, cinnamon and clementine orange to give you a burst of flavour you never imagined. Fantastic when mixed with milk and sugar. 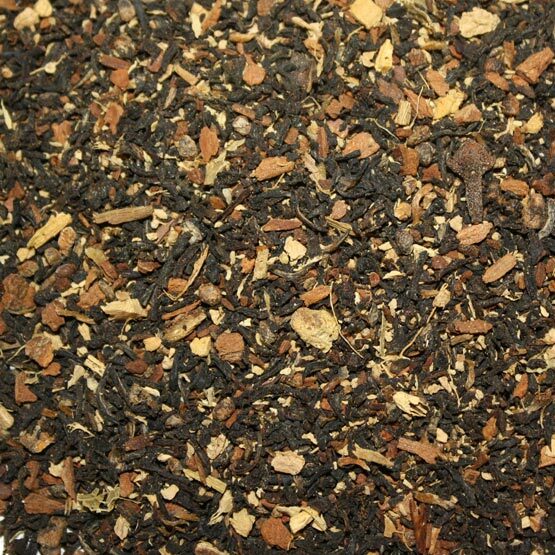 50g makes: 50 cups (based on 3g per 8oz of water, infused 3 times). Temperature: 212 degrees F, Infusing time: 3- 5 minutes.